One cannot study constantly, non-stop. Students need time to themselves so that they can recharge their batteries. There are many ways to spend your free time, and when you are considering how to spend your days off from studying, there are plenty of outdoor activities, cultural events, and sporting events you can participate in. There are plenty of things to do in Australia if you love the outdoors, particularly if you like surfing, rock climbing, and hiking. If surfing is your hobby, you can take a trip to Byron Bay, just over 100 km south of Brisbane. There you can visit the Wreck, the Pass, and Cosy Corner, which are three of the best places in the area to catch a big wave. 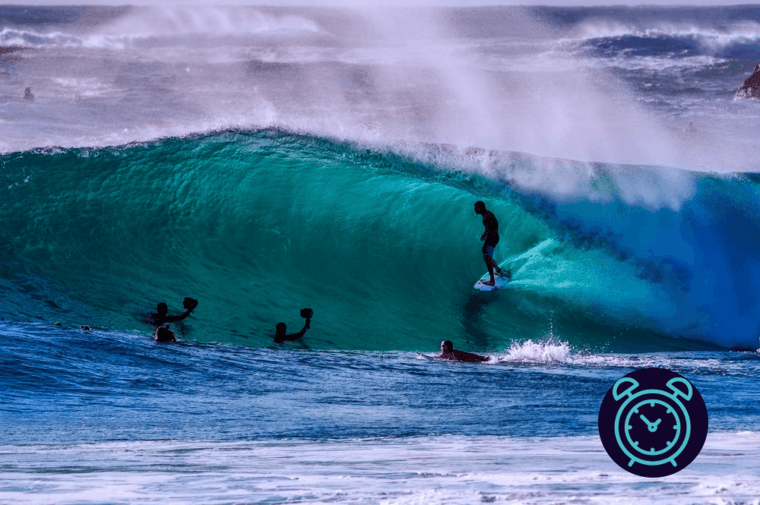 You could also go to Bell’s Beach south west of Melbourne, which hosts the Rip Curl Pro surfing tournament every Easter. 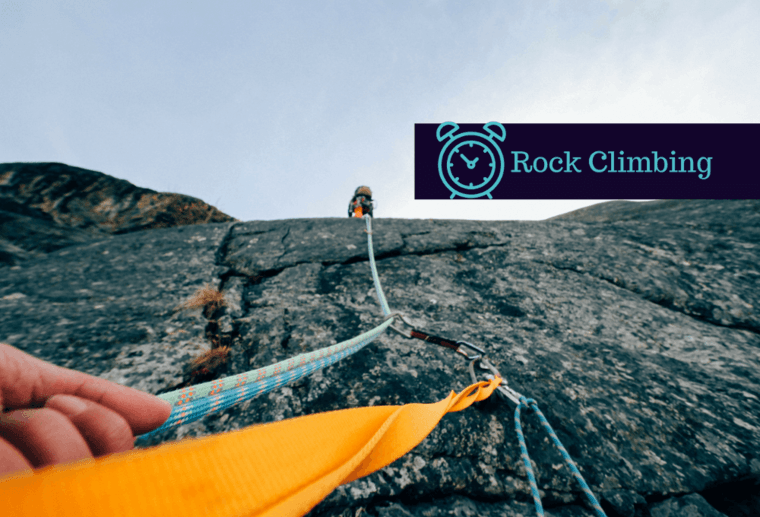 If your forte is rock climbing, Australia has a lot to offer, too. Located in Townsville, North Queensland is Magnetic Island, which has climbs for all skills. You might even find some rock wallabies on your way up to the top of the island! If you prefer to stay in the city, there are several places of cultural significance that might pique your interest. In Spitfires over the English Channel in 1940, in the jungles of Burma, Vietnam, and Malaya, and in the trenches of Flanders in WWI, Australians have fought in every clime and place, and it is here where the country honors those who ‘took the King’s shilling’. 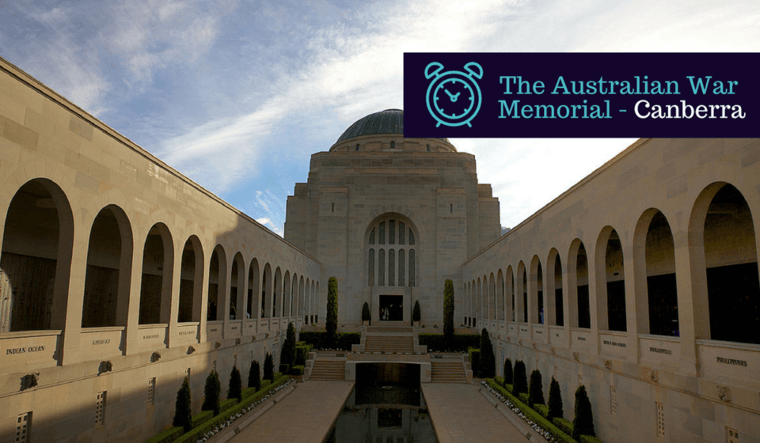 At this memorial you can see the Tomb of the Unknown Soldier, visit the Memorial Gardens (museum), or stroll up and down ANZAC (Australian New Zealand Army Corps) Parade, viewing the monuments to Australia and New Zealand’s fighting men and women. 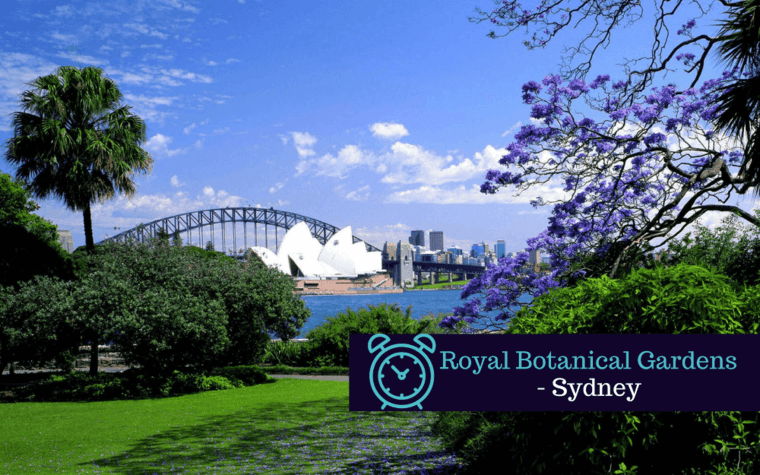 The Royal Botanical Garden in Sydney, founded in 1816, is Australia’s oldest scientific establishment, having several different gardens, namely, the Lower Gardens, Middle Gardens, and the Palace Gardens. Besides being a home for a variety of beautiful plant life, the garden also hosts a colony of bats called Grey-headed Flying Foxes. This is the largest gallery of contemporary art in Australia. 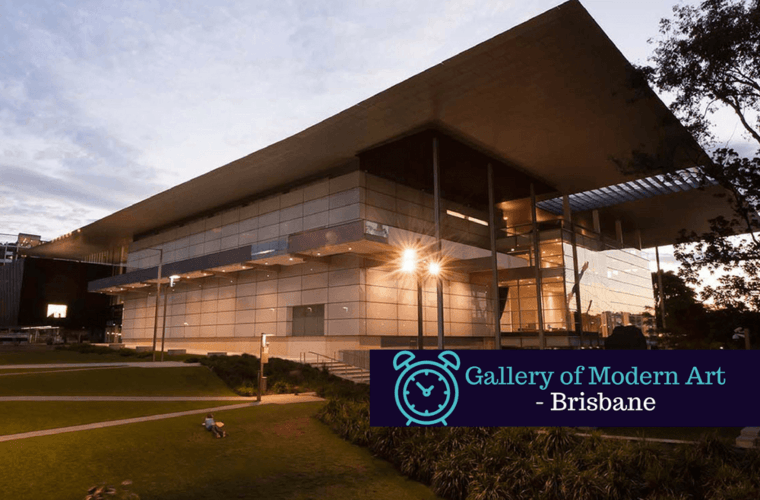 Situated next to the Queensland Art Gallery and the State Library of Queensland, you can spend all day here viewing art exhibits and looking at different, interesting books! 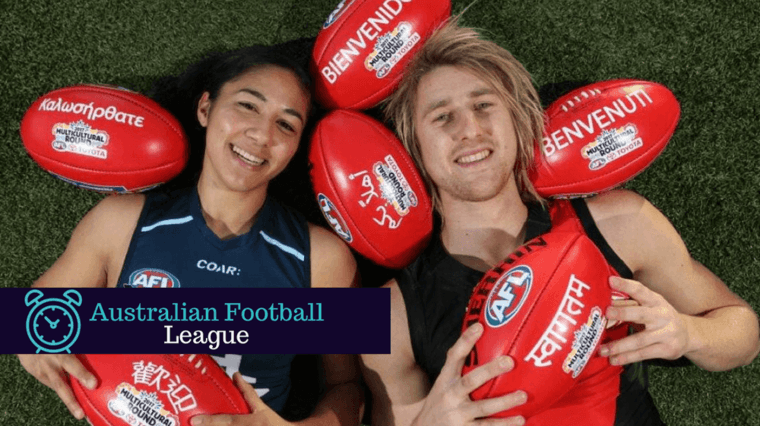 Sport is a big part of the cultural fabric of Australia, and nowhere is this more evident than in Australian Rules Football, a full-contact sport where the object is to kick an oval-shaped ball through a goalpost. The professional league for this sport, the Australian Football League, has 18 teams, who, every year, beat the crap out of each other. Be sure to take some time out of your day to visit one of these matches! 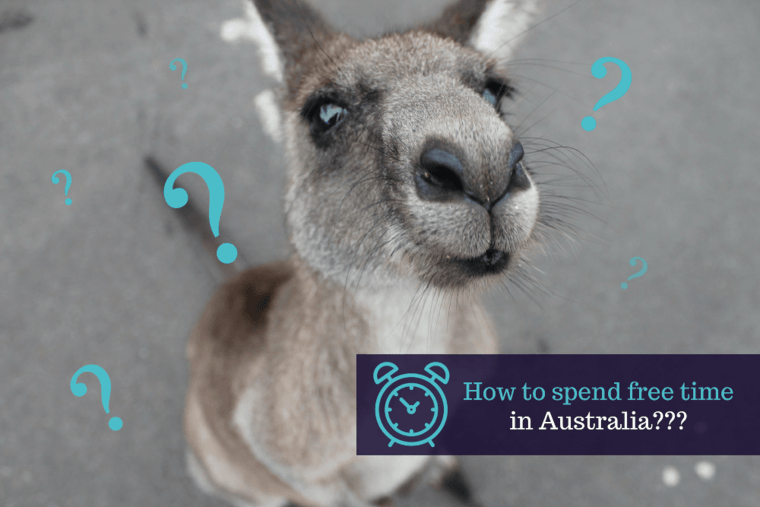 Have fun finding things to do in Australia! We hope that you enjoy your student life in Australia. Just make sure that you take time off for yourself. And, remember, if you need help with your assignments EssayOnTime, can give you all the assistance you need!